Well the kids are back to school, so I thought it was time to break out ILNP Honor Roll. 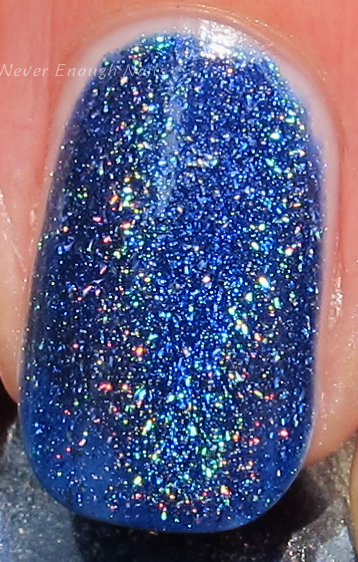 Honor Roll is a stunning navy in ILNP's Ultra Holo formula. 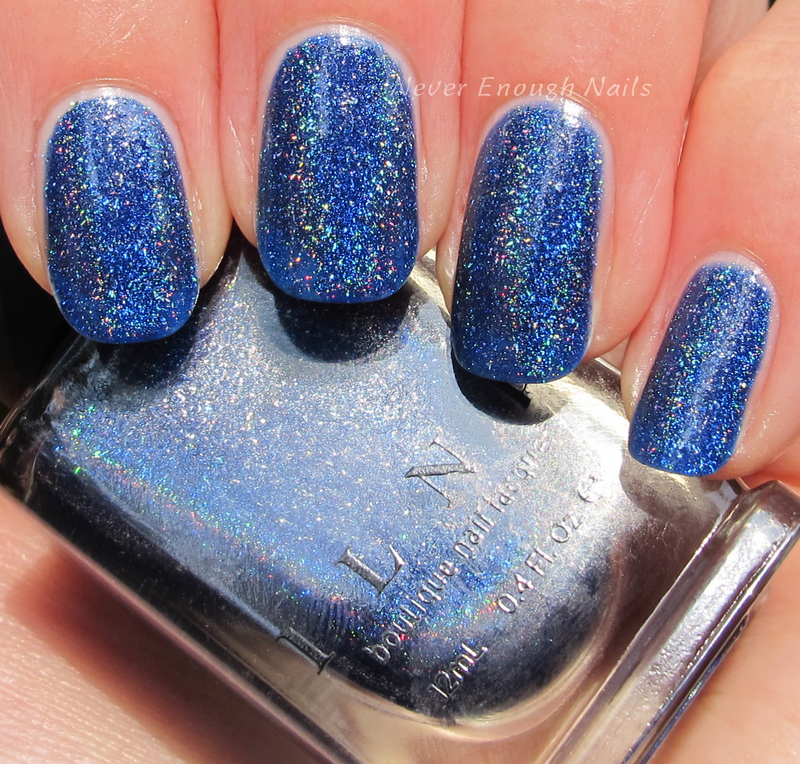 The Ultra Holo polishes are super intense holos and have a gorgeous strong linear flame. Depending on the lighting, this looks like a slightly brighter cobalt or a darker, more navy leaning blue. 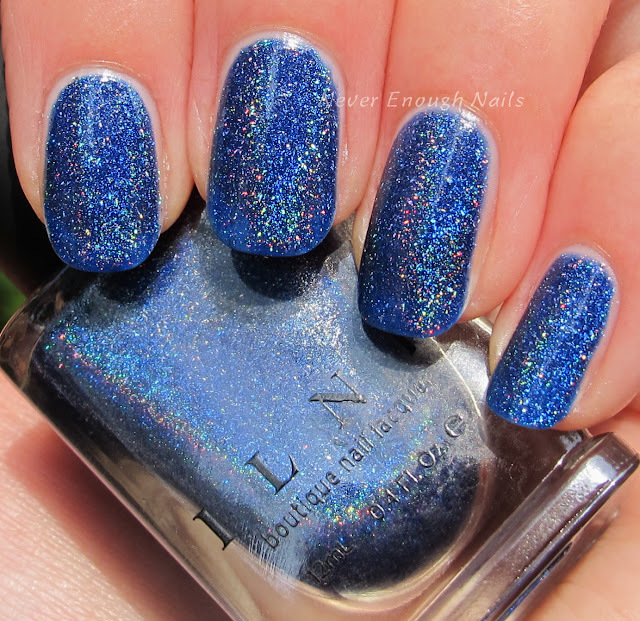 I am always a fan of navy polish and navy + holo= LOVE! This is three thin coats of Honor Roll. It was very easy to apply. 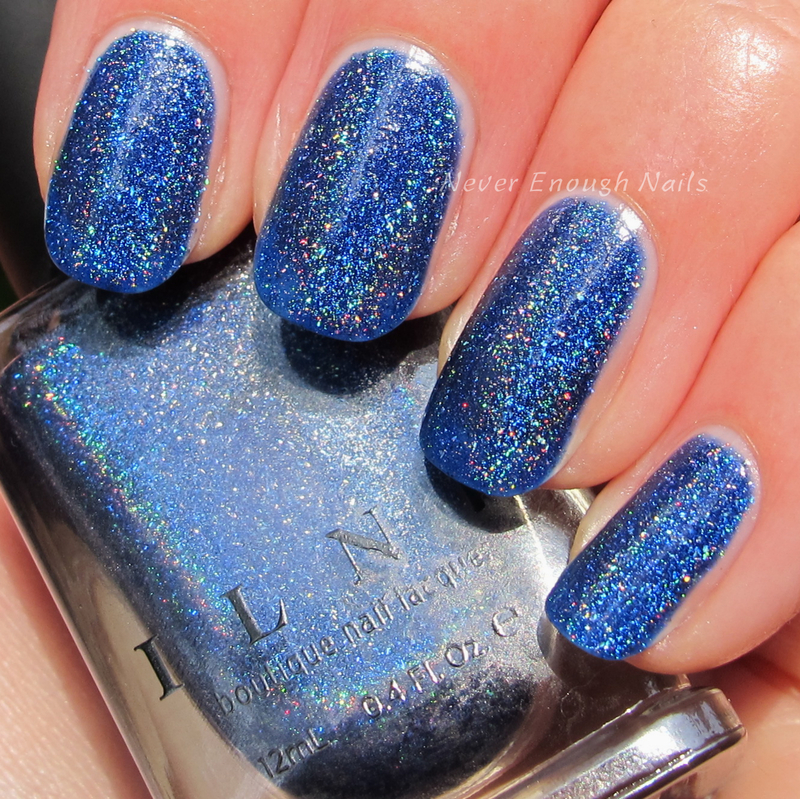 I love the formula of ILNP's holos, they are never patchy or streaky, just nice and easy to work with. ILNP Honor Roll is available on ILNP.com. ILNP's fall collection is also going to be available for pre-order on September 4 and it looks delicious!! I see a bunch I want!